Old Testament Facts – Why Read Leviticus? The third book of the Pentateuch (the Books of Law) – Leviticus – is one of the least understood books of the Bible and, not surprisingly, one of the least read. Many “read the whole Bible in a year” reading plans have come to a dead stop in the early chapters of this book. And without question, it can be a difficult book to get through. 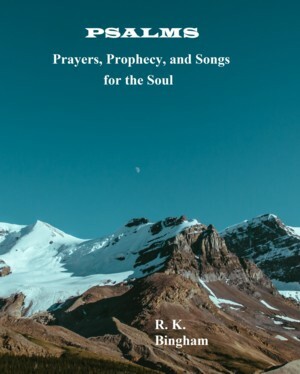 But there is much to learn from it that is very relevant to our understanding of the worship of the Lord and the ultimate coming of Jesus the Christ. 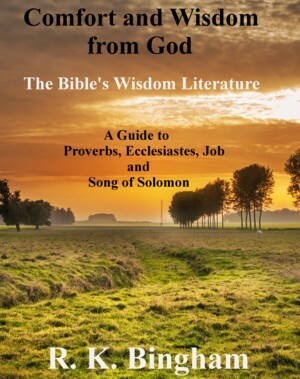 In the Septuagint, this book is called “leyitikon,” which means “things concerning Levites.” There is much that applies to God’s people in general, both with moral and ethical values, as well as with ritual purity. But the name is appropriate because the Levites were those that were charged with seeing that ritual adherence was maintained. It is important for those who read these Scriptures today to remember that although some aspects of these rituals seem strange and difficult at times to understand, it is still the word of God, and there is much we can learn from it. This is especially true as we relate it to the sacrifice of Jesus Christ, which unlike these offerings, provides for true forgiveness. 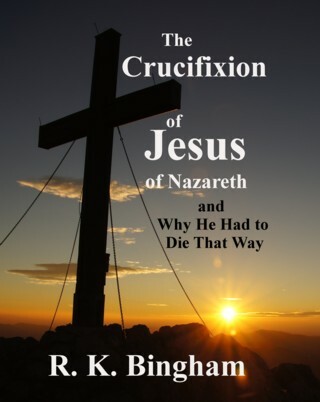 A close study of the different offerings will give the reader a deeper understanding and appreciation of the cross. It is important in that study to know that ritual “uncleanness” and purity have nothing to do with hygiene; and equally important to know the difference (as well as the connection) with moral purity. So what can we possibly learn from Leviticus that is relevant to New Testament Christianity? The Lord is to dwell with them (Exodus 40:34), so it is the duty of His people to deal with their sins and drive themselves toward holiness. As per the Day of Atonement ritual (Leviticus 16), the cleansing of sins is impossible from the human side. Spiritual leaders bear a heavy burden of responsibility (Leviticus 4, Lev 21). Compare to elders in 1 Timothy 5:17-25, for example. Sin is dealt with by the grace of the Lord (Leviticus 17:11).